Well-adapted big data strategies can help PSM organizations in many different ways including understanding cross-platform audiences, creating powerful data journalism stories, enhancing the audience experience, boosting content creation via data-driven editorial production and programming, streamlining business processes, and identifying new products and services to offer. This is why the EBU has launched a strategic ‘Big Data initiative’. This initiative is driven by EBU Members, and headed by EBU Public Affairs with cross-departmental support by the EBU’s Technology & Innovation, Media, Legal, Media Intelligence Service and Public Affairs and Communications teams. Sign up for our to receive a monthly newsletter about our Big Data Initiative. The EBU Big Data Initiative Group defines the Big Data Initiative strategy and priorities in order to support EBU Members' data usage and data-driven strategies. the development of common EBU principles to meet data protection and privacy legal requirements. Through the exchange of skills and know-how in these areas, we aim to guide PSM in the implementation of data-driven strategies that stay true to public service remits and values. Conducts research and explains the key challenges of audience measurement. Our Key Challenges publication explains, in non-technical language, the main challenges that EBU Members’ audience researchers and data analysts are facing, or are likely to face in the future. It also provides guidance for top management to mitigate challenges and explore data to its full potential. 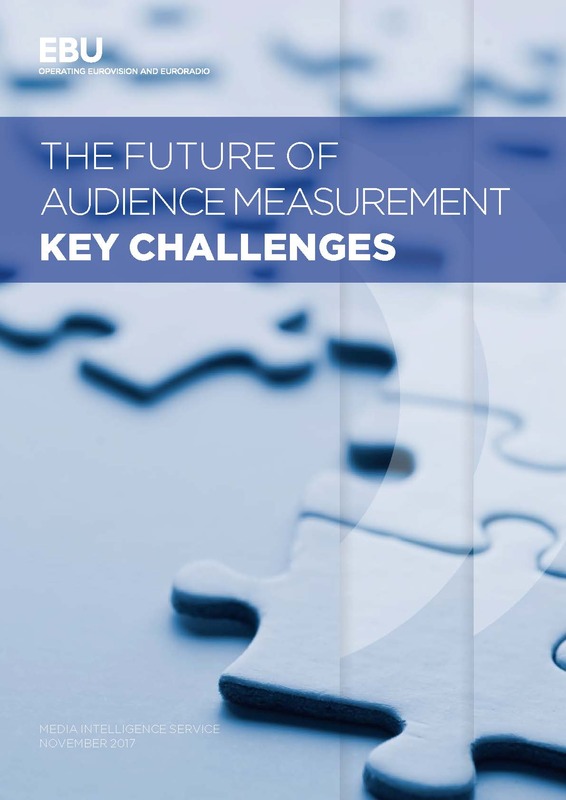 You can learn about other EBU projects related to audience measurement on pages 14-15. 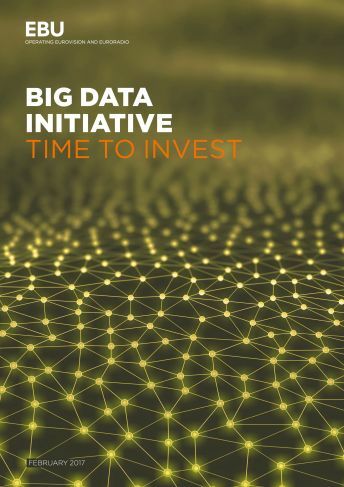 Invest in change now to thrive tomorrow: as the EBU Big Data Initiative reaches full maturity, this third edition of the Big Data Conference aims to provide participants with takeaways to target the right investments required and carry out relevant data strategies for the media sector.